The California Department of Motor Vehicles is heeding a warning from Consumer Watchdog and has just dropped language suggested by General Motors from its proposed robot car regulations that would have let self-driving car automakers escape liability for crashes and shift the burden to consumers. 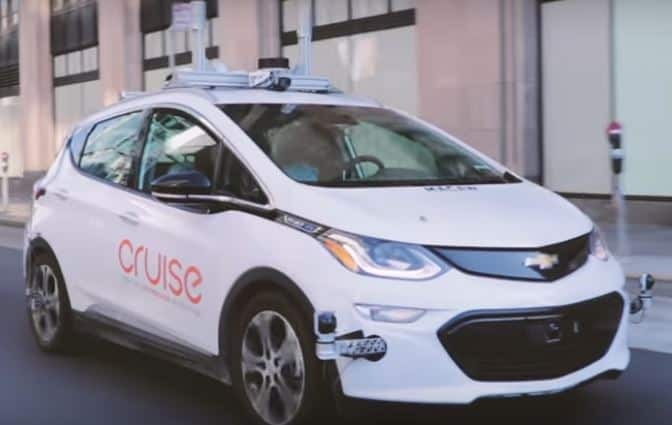 The DMV’s rejection of the GM’s regulatory language late Thursday came in the week the automaker was displaying its robot cars to the media in San Francisco and was touting plans for its Cruise division to roll out a robot car taxi service in 2019. Consumer Watchdog had warned that Sec 228.28 of the proposed regulations with the GM language would “let robot carmakers railroad consumers” into being liable for car crashes when the robot driver fails. The nonpartisan, nonprofit public interest group said the proposed rule exceeded DMV’s authority. Consumer Watchdog, the Consumer Attorneys of California, the Property Casualty Insurers Association of America (ACIC) and the American Insurance Association (AIA), who are rarely on the same page, all agreed that the manufacturer friendly proposal offered by General Motors was an overreach of DMV’s authority, Consumer Watchdog noted.